There is nothing like bringing something special to a dinner party, or an event that requires something that you simply can’t buy off the shelf. Enjoy some of our most delightful and scrumptious selection for you. Delicious and Delightful! Soft, succulent and mellow, this is the perfect desert complement to go with a special dinner, gift for someone special, or to treat yourself. Let your mind wonder and experience the unimaginable delights at your next event or personal occassion. 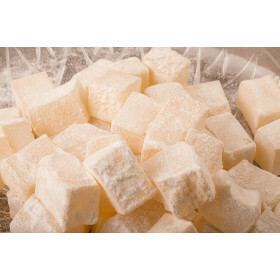 Malban & Nougat cube box - 360g..
Malban & Nougat Cube Box - 400g-430g..
Malban Apricot. Available in 450g and 900g bags. ..
Malban Roll with Pistachio. Available in 450g and 900g bags. 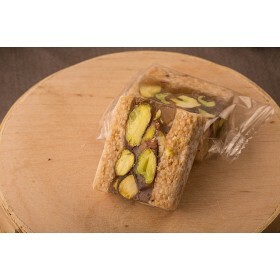 ..
Malban Sesame with Pistachio Available in 450g and 900g bags. 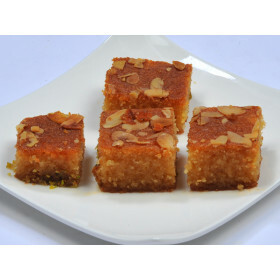 ..
Malban with Coconut & Apricot. Available in 450g and 900g bags. 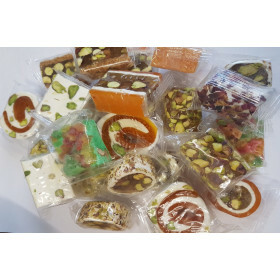 ..
Mixed Selection of Soft Nougat and Malban. Available in 450g and 900g bags. ..
Nammoura. Available in 450g and 900g. 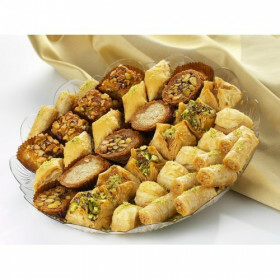 ..
Baklawa Mixed Tray. 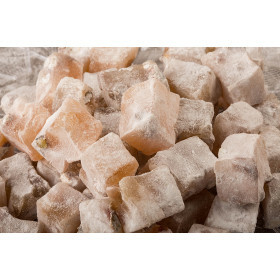 Available in 500g & 1000g ..
Turkish Delights - Lemon of the finest quality. Available in 450g and 900g. 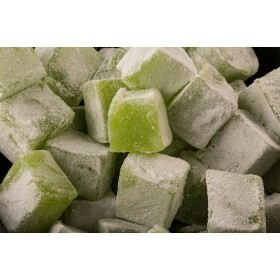 ..
Turkish Delights - Mint of the finest quality. Available in 450g and 900g. 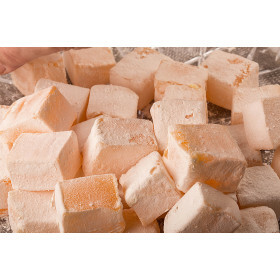 ..
Turkish Delights - Orange of the finest quality. Available in 450g and 900g. 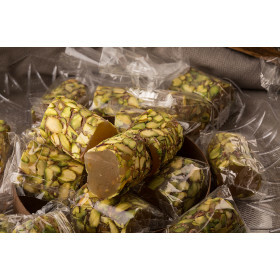 ..
Turkish Delights - Pistachio of the finest quality. Available in 450g and 900g. 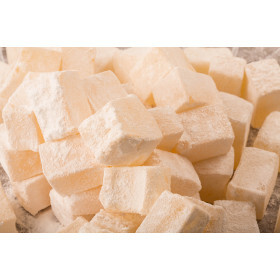 ..
Turkish Delights - Plain of the finest quality. Available in 450g and 900g. ..